I don’t know where, or how, to start the conversation about this book. Life-changing, maybe? I didn’t want it to end, and I gave it a big hug before I turned it back into the library. 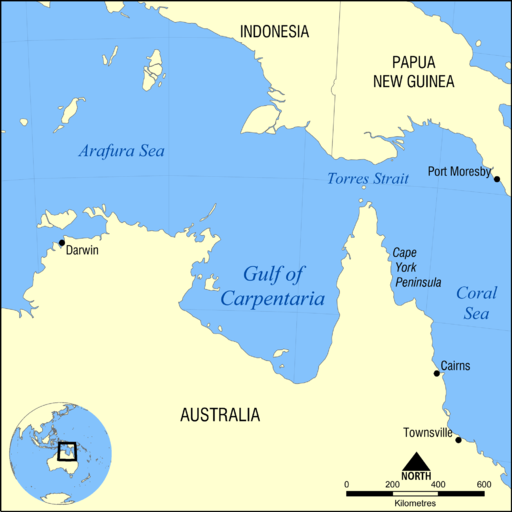 The book I chose for Australia is Carpentaria, by Alexis Wright, a member of the Waanyi nation. The broad outlines: a story of the inhabitants of a small, isolated town in Northwest Queensland, on the Gulf of Carpentaria. Race relations, generational conflicts, religious disagreements, greedy multinational mining companies doing their level best to get all of the best bits out of the ground and damn everything else…that’s just the start. By the end of the first chapter, I was all the way in with this book. I’m not sure I’ve ever read anything like it. Just flow of the narrative, the voices of the characters, the stories that get told in between all of that. So many new thoughts and ways of seeing the world. 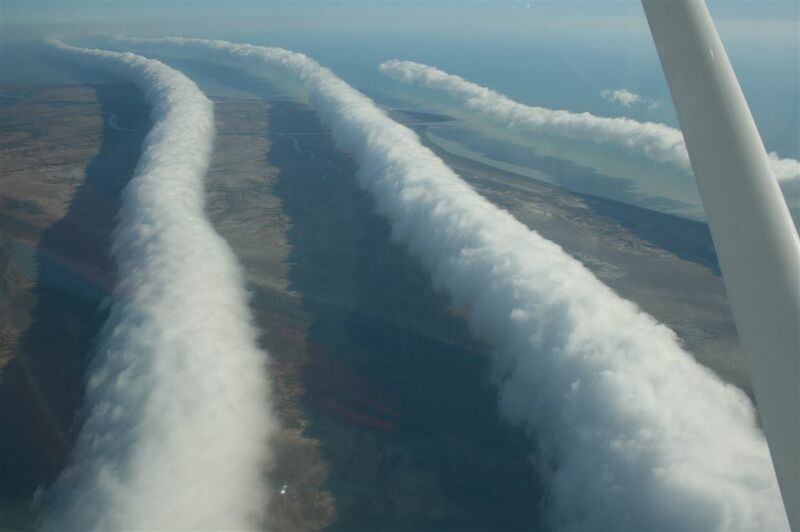 I won’t spoil it for you, but the Dreaming story of how rivers are formed…maybe the coolest idea I’ve ever heard. Aboriginal Australians (and Torres Strait Islanders) possibly represent one of the oldest continuous cultural groups on the planet. Colonization, industrialization, and now globalization have had an enormous, and often brutal, impact on their lives over the last few centuries, but they aren’t museum pieces; these are communities and cultures that are still here, right now, playing a part in modern Australia. I feel like this book is a gift: we can begin to see value in so much of what has been devalued. This is what literature is all about. Giving a voice and shape to other life experiences that you would otherwise have no access to. You get to inhabit the skin of someone else: see what they see, think what they think. It’s a miracle, really – and so few books ever manage to take you that far. This one does. I’m just clicking along with my reading…and I’m on to Country #26 – Australia! Very excited; definitely somewhere I’ve always wanted to visit, so I’m looking forward to getting to know more about it.